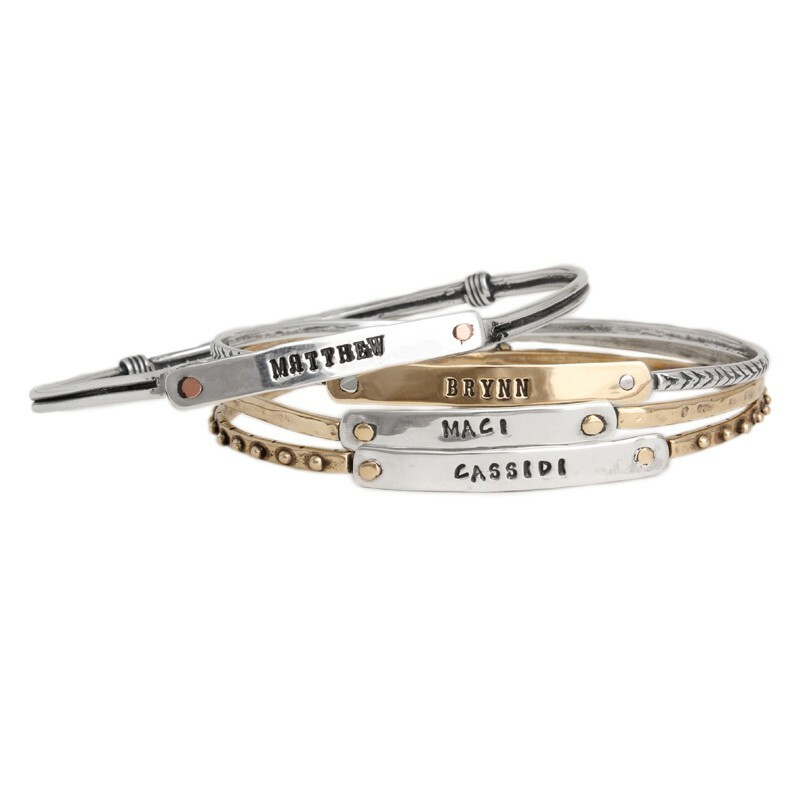 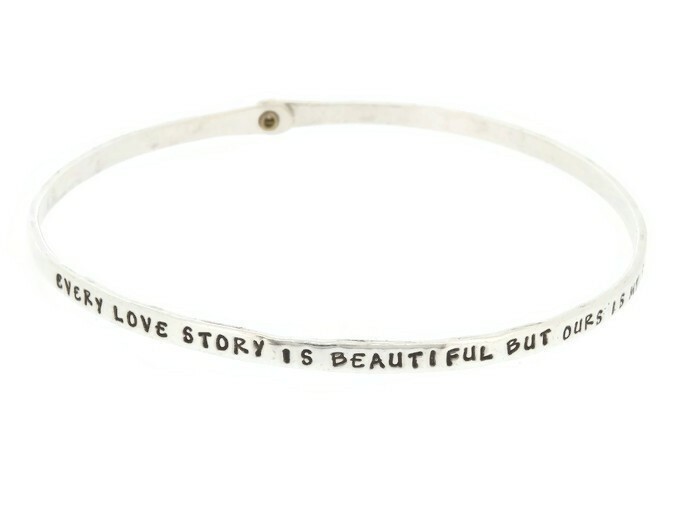 Stackable bangle bracelets are the perfect accessory for any mother. 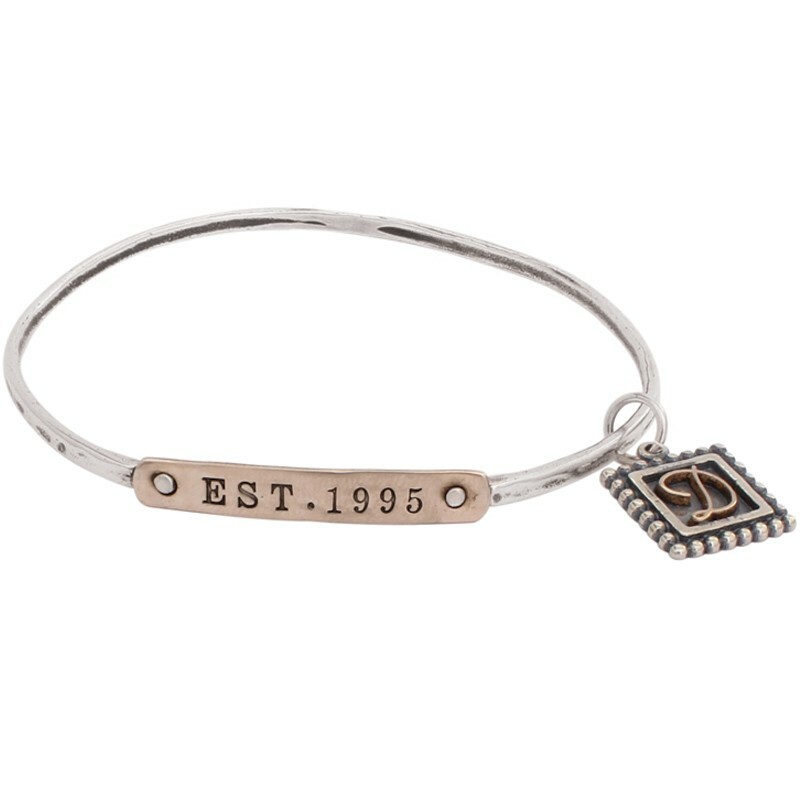 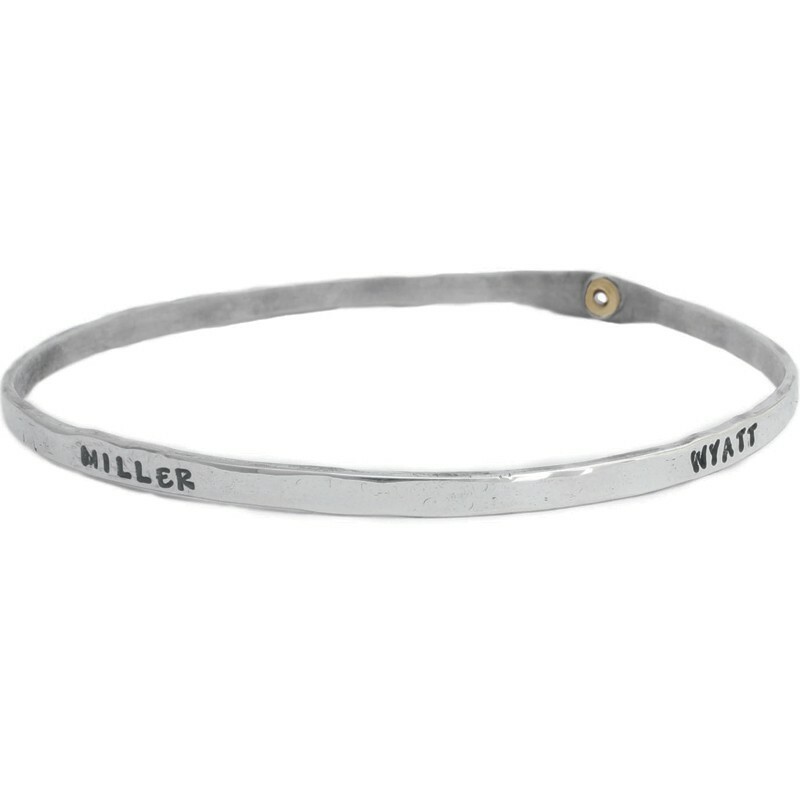 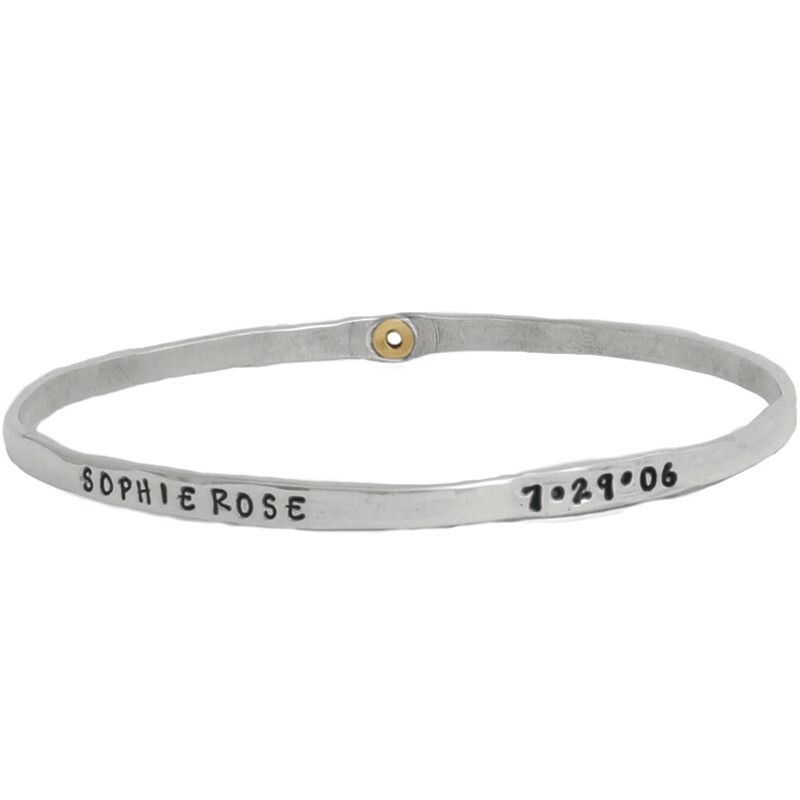 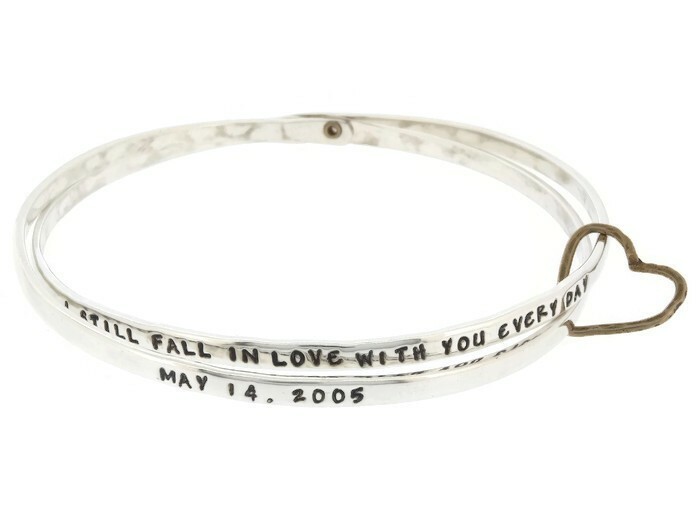 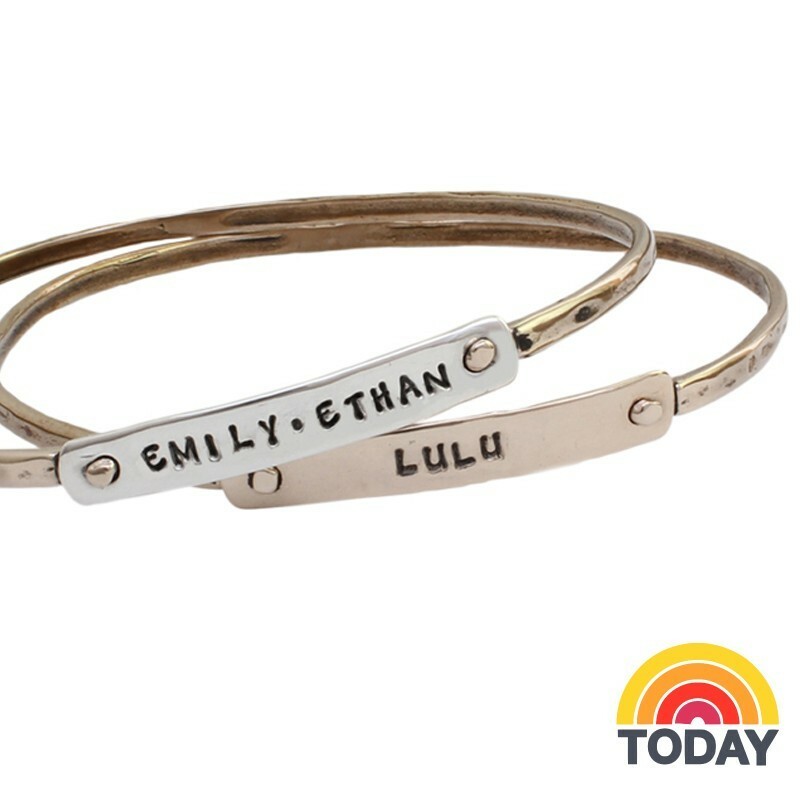 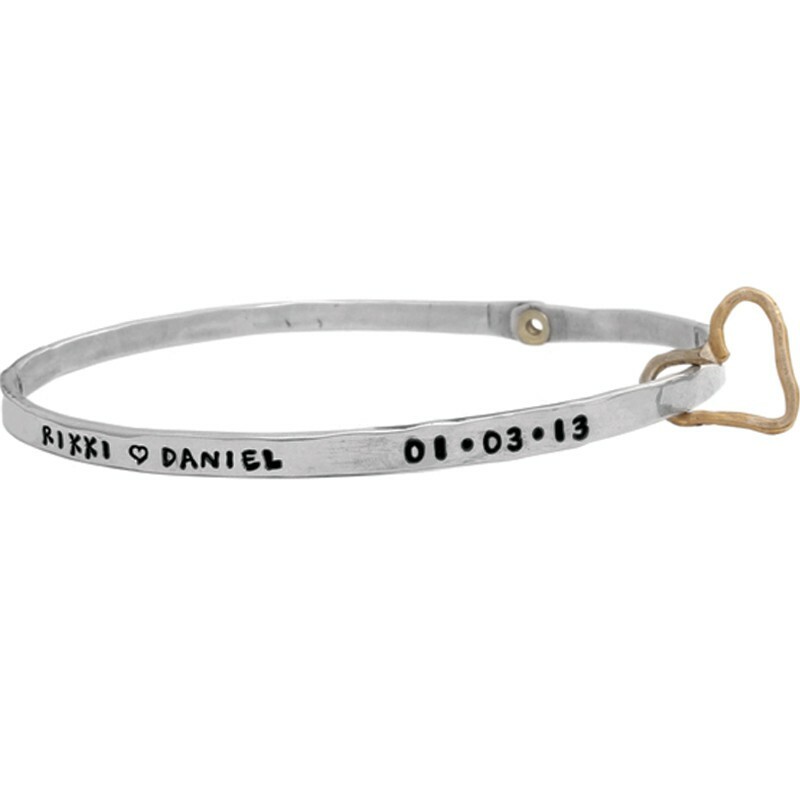 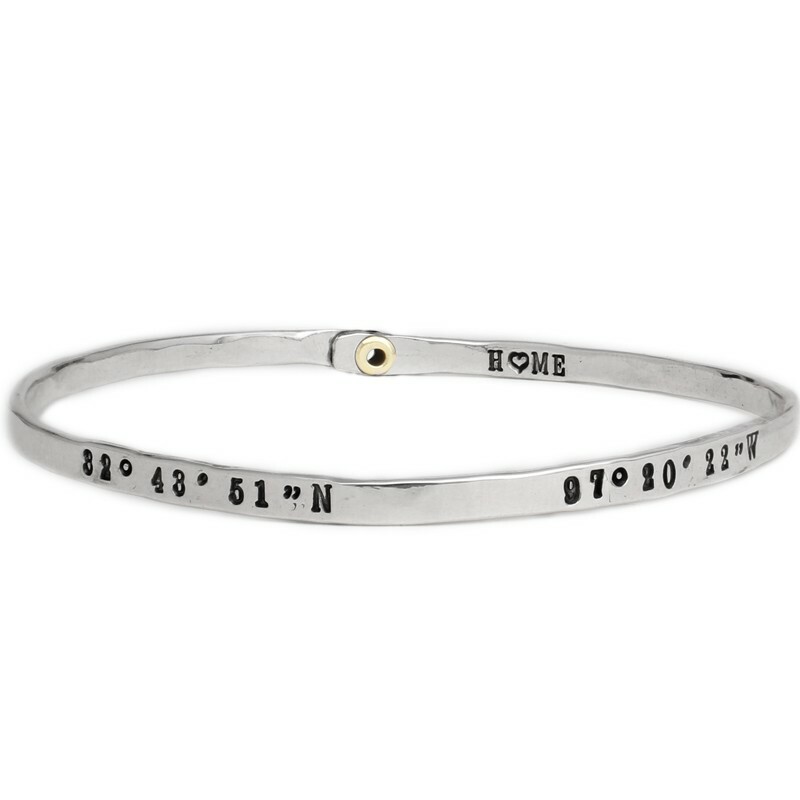 Represent each child on a stamped mother's bracelet with a name and birthdate. 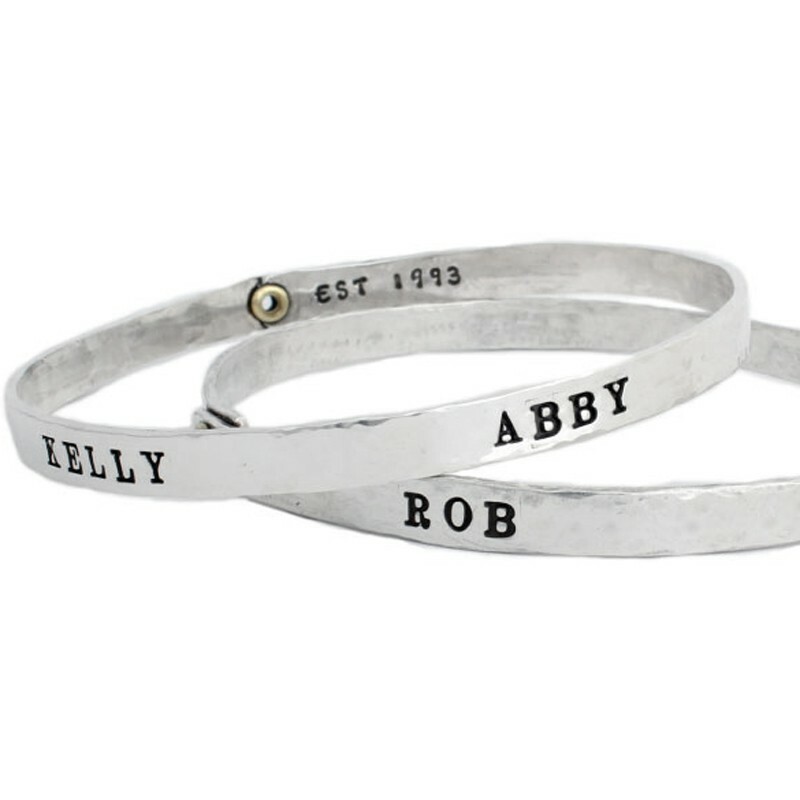 As the family expands you can stack additional customized bracelets!